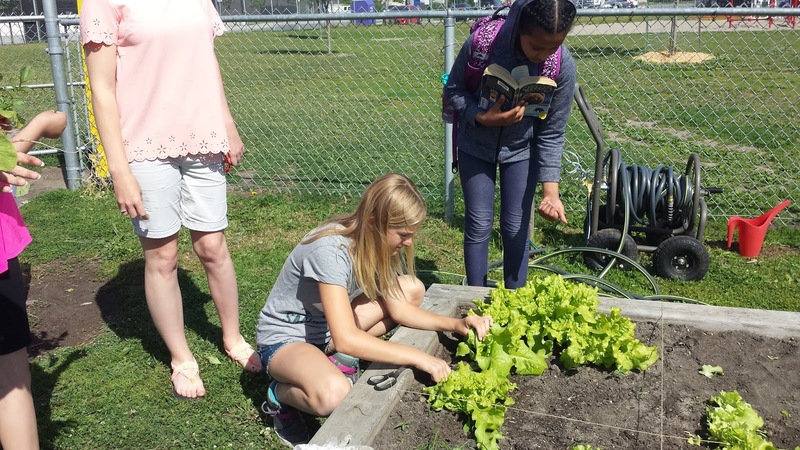 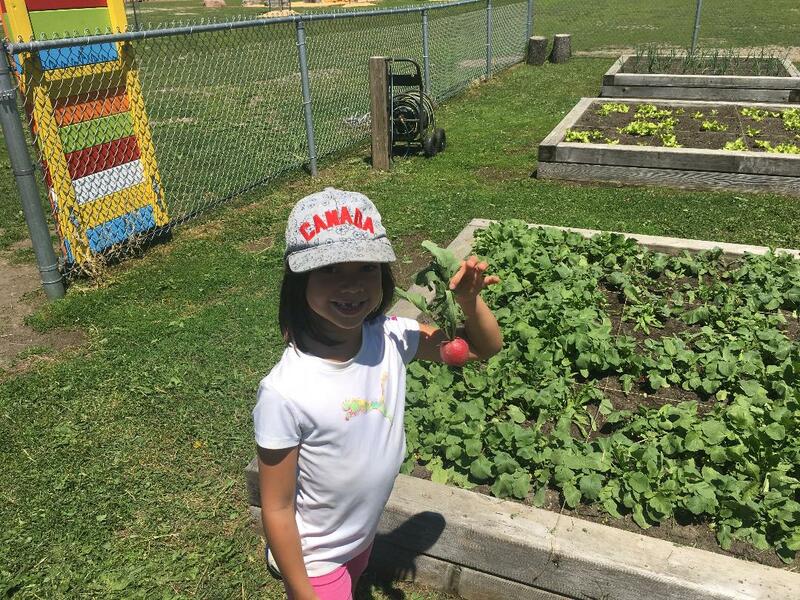 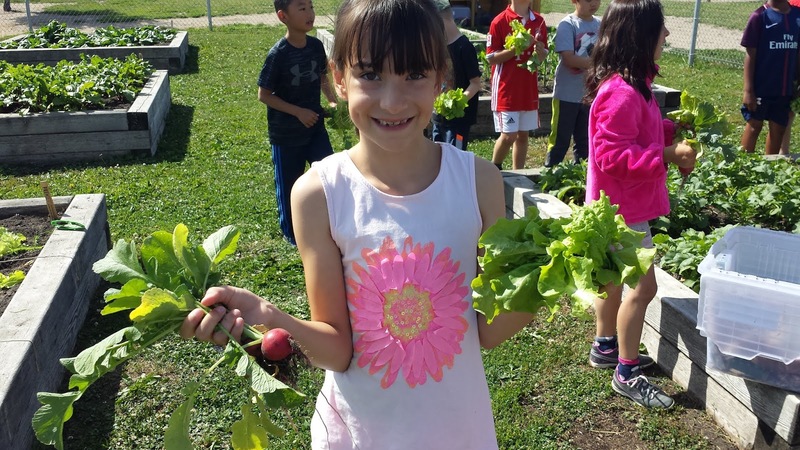 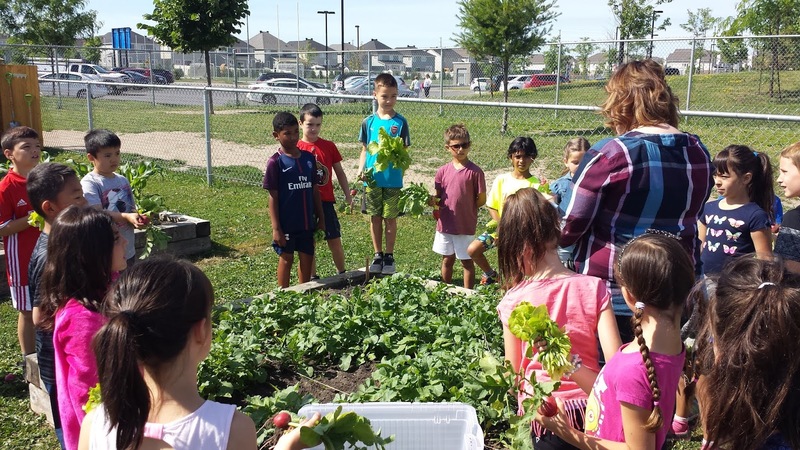 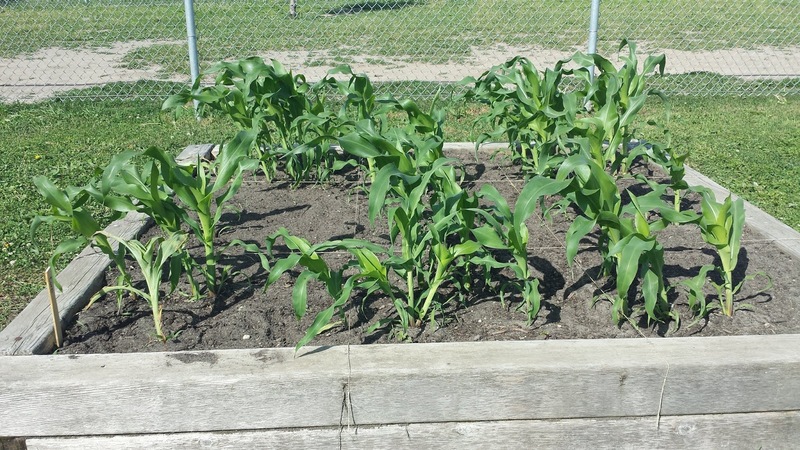 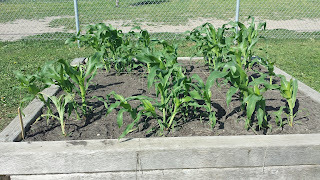 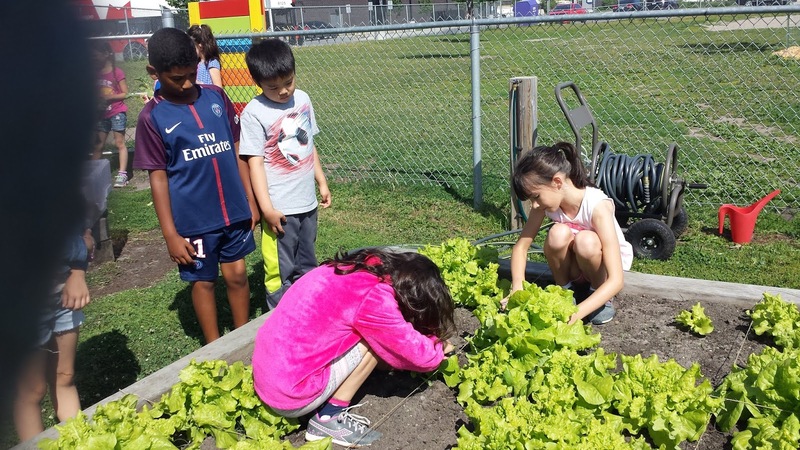 Sharing St. Cecilia's School Community Garden: Garden progress! 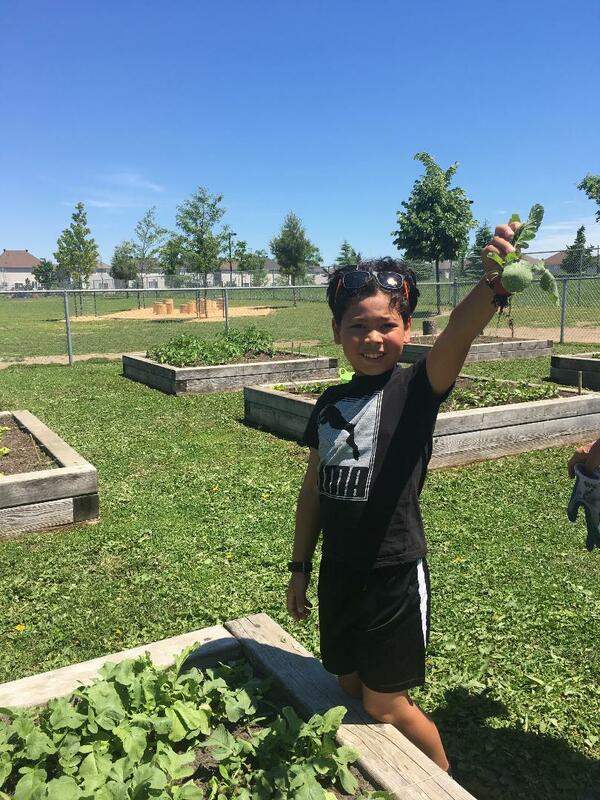 We are excited to share our journey of learning, community building, environmental stewardship, and fun! A huge thank you to all the parent volunteers that have already spent, or will be spending a lot of time weeding, watering and mowing the grass during the summer break. This could not be possible without a tribe of helpers so thank you!